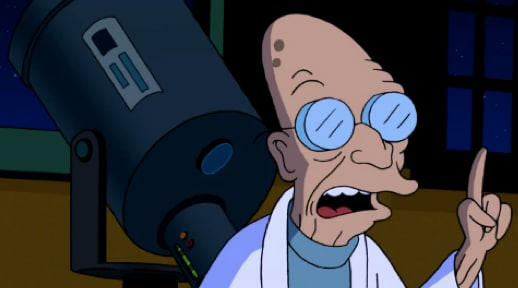 Professor has to deal with his parents now that they've ended their retirement on Futurama. "Near Death Wish" is the 11th episode of the show's ninth season. 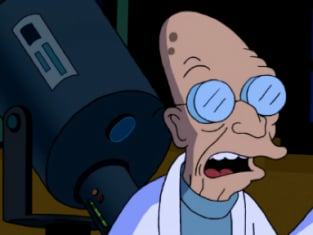 Futurama Season 9 Episode 10: "Near Death Wish"
That is one crazy, uncircumcised man. Permalink: That is one crazy, uncircumcised man.